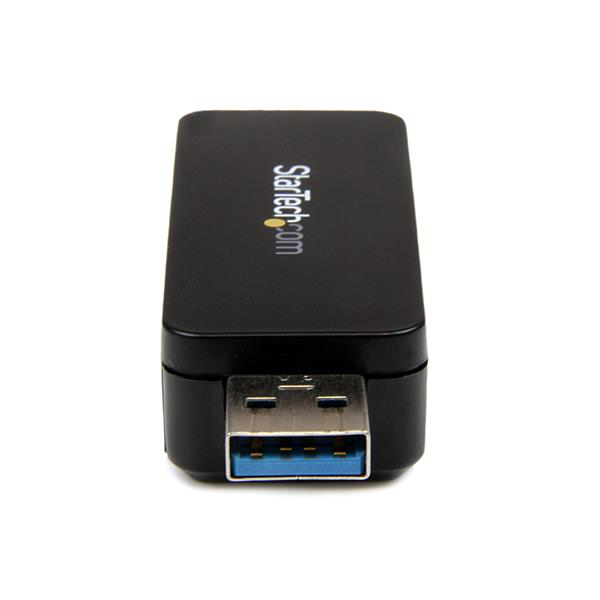 Add a compact external memory card reader to any computer with a USB 3.0 port. Over a dozen card formats are supported! This tiny memory card reader adapter packs quite a punch, with support for all the popular memory card formats, giving you quick access to your data whenever you need it. The USB 3.0 support means you can enjoy quick transfer speeds on any USB 3.0 enabled device, and no drivers are required for installation. Simply plug it in and access your data, entirely hassle-free.